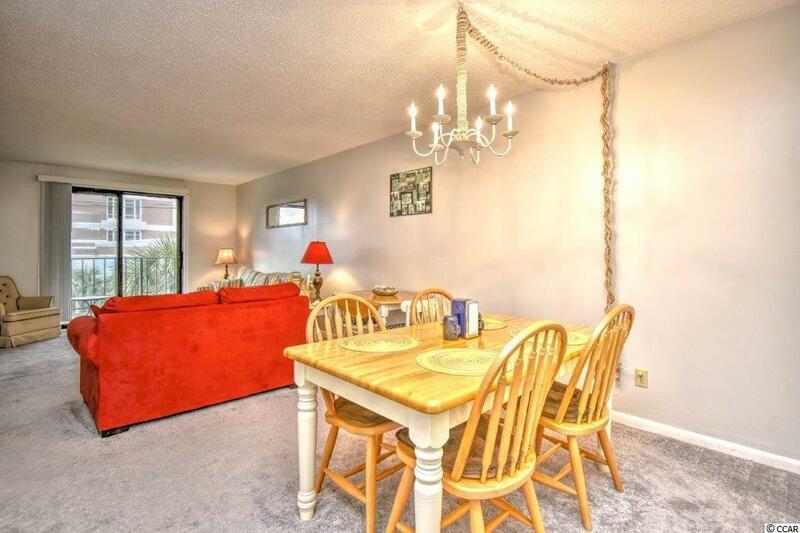 This beautiful condo with balcony is located in wonderful 2nd row (ocean) building renowned for its location, just steps away from the beach This 2 bedroom 2 bath fully furnished unit is move in ready with new carpeting, updated baths with new vanities, and light fixtures. 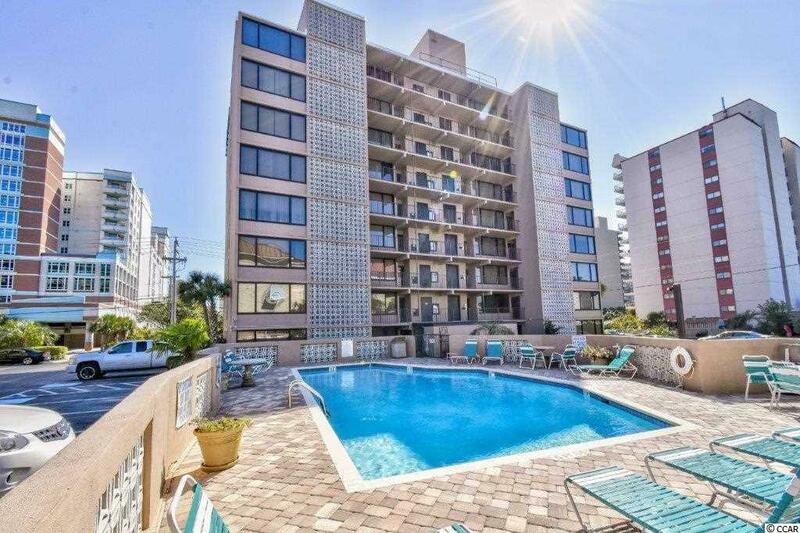 This fantastic building is in the heart of Myrtle Beach and has a swimming pool, elevator and a great view. Sit outside and hear the ocean waves at night. 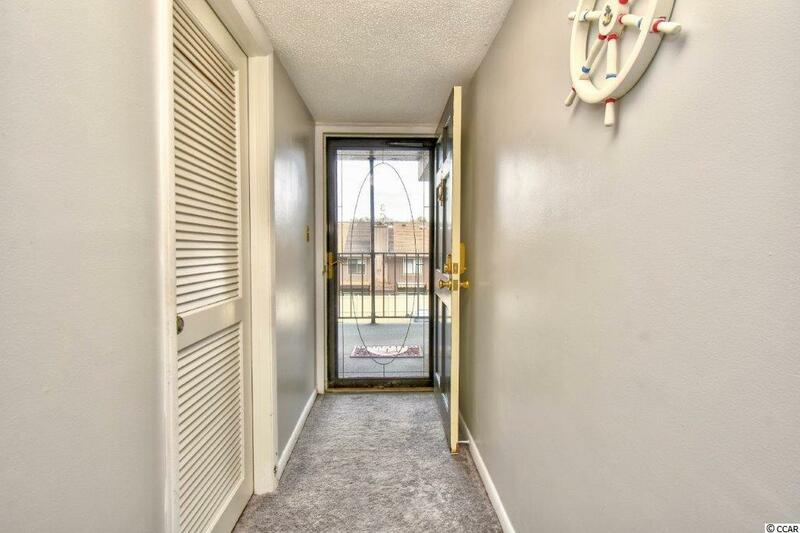 Walk to some of the best restaurants or take a quick drive to shopping, golf, night life and entertainment. 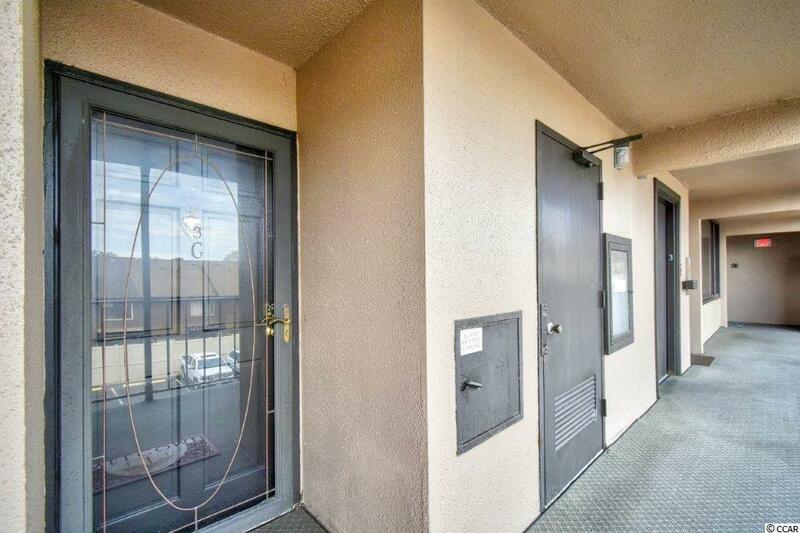 This 2 bedroom condo has an unbeatable location. Come see for yourself.